How do I dynamically color labels in the color of the labeled feature? 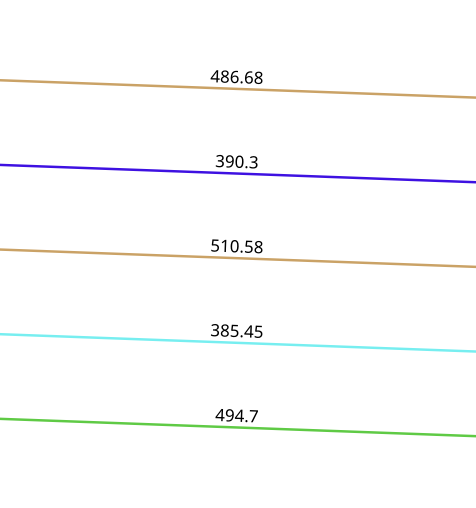 As you can see in the screenshot, the lines are in different colors, but the labels are just in black. As I know, I have to set the label color manually to get my expected result. But is there also a dynamic way to do so? Surely there is, because it‘s QGIS! But I don‘t know how. Any Ideas? 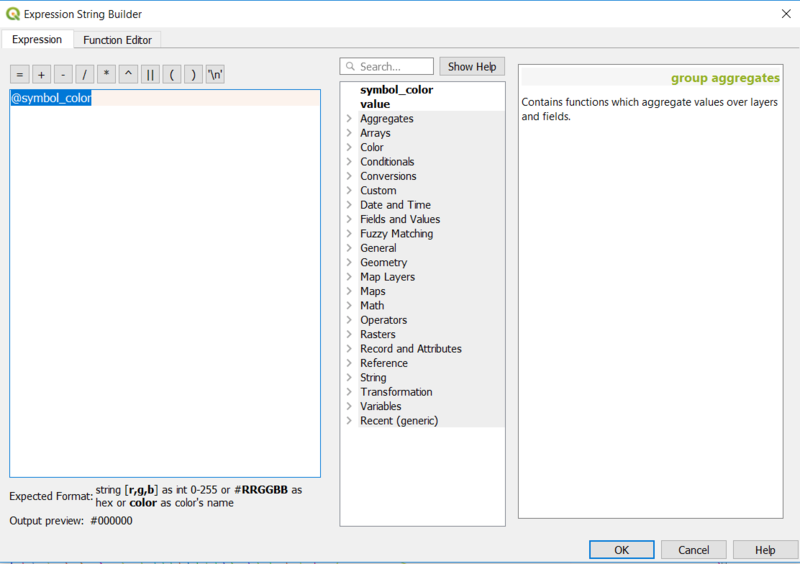 Getting currentfeature's color in Expression Builder of QGIS? Creating all labels in ArcGIS Desktop? Moving labels manually using expression in QGIS? 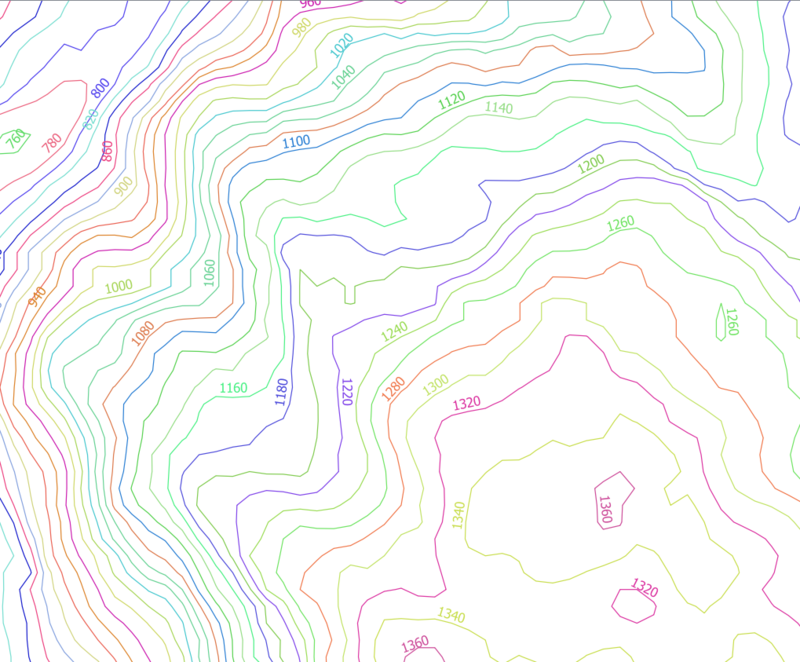 How do I change label color depending on feature intersection in QGIS? 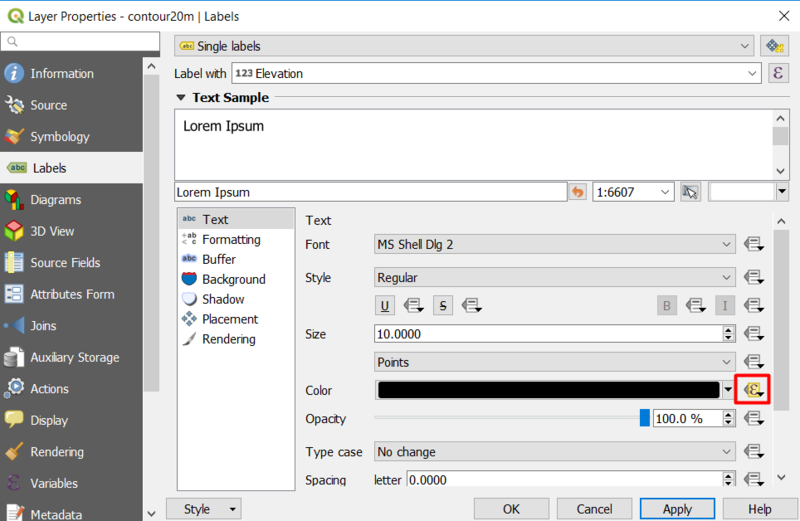 How to set label font color using data defined property for PyQGIS 3?